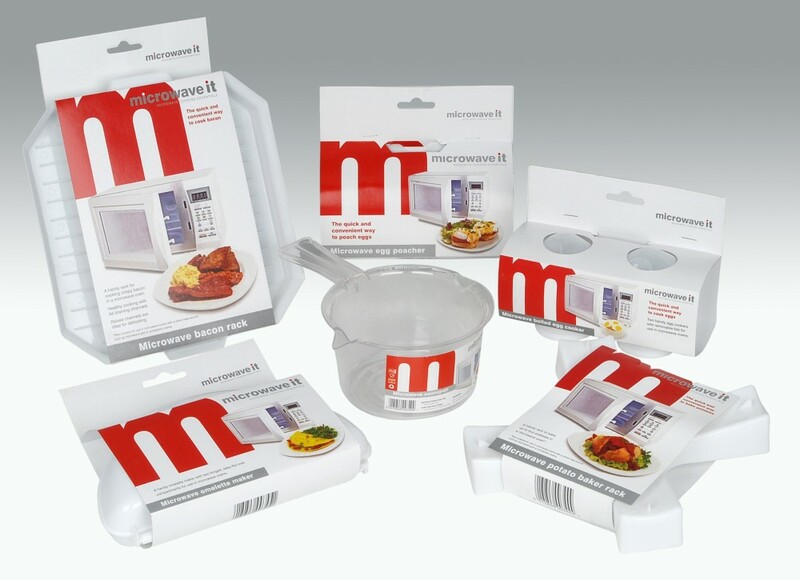 A convenient package of useful microwave cookware items. Ideal for getting started with most microwave menus. Price listed includes FREE economy mainland UK delivery. Please select at checkout stage.